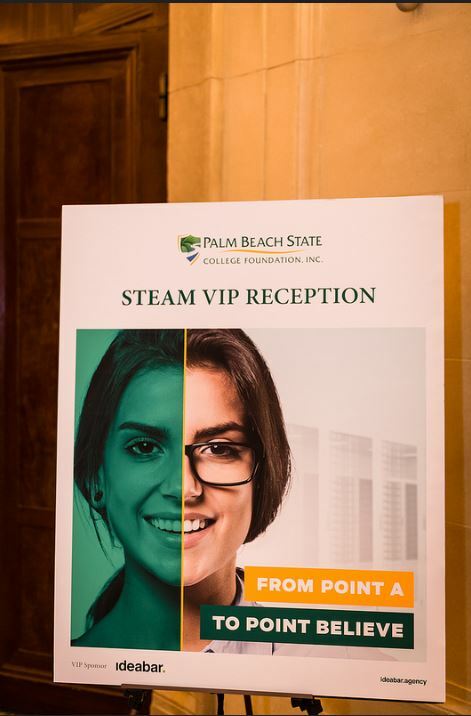 Ideabar supports STEAM at Palm Beach State College because the story of the future will be written by the graduates of today. 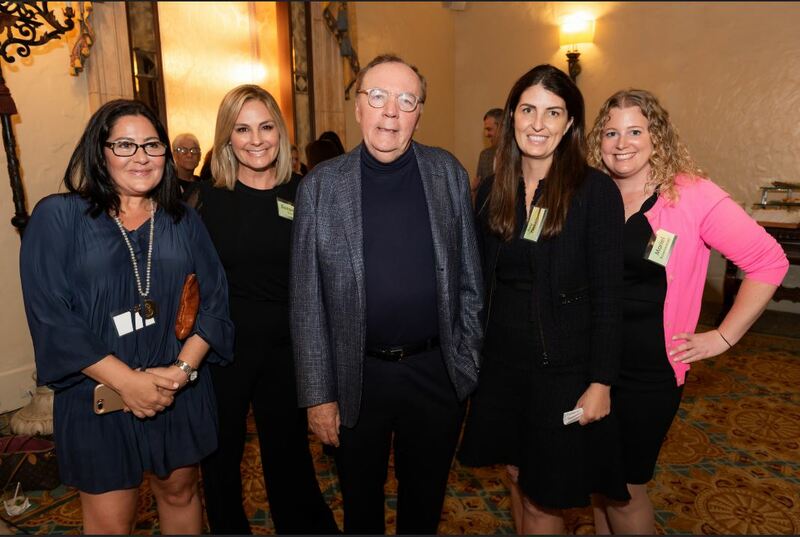 Ideabar sponsored a Feb. 19 VIP reception at The Breakers the night before the PBSC’s 2019 STEAM luncheon, where best-selling author James Patterson spoke. 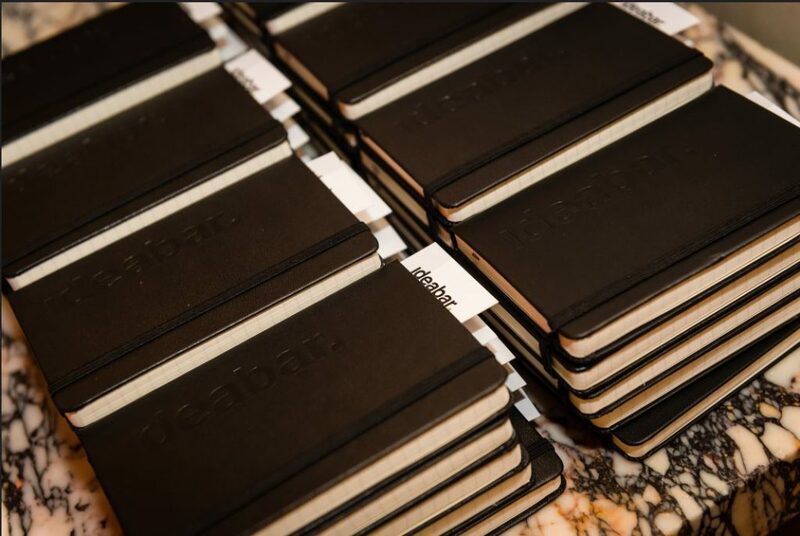 The sponsorship is part of the ongoing partnership between Ideabar and PBSC. 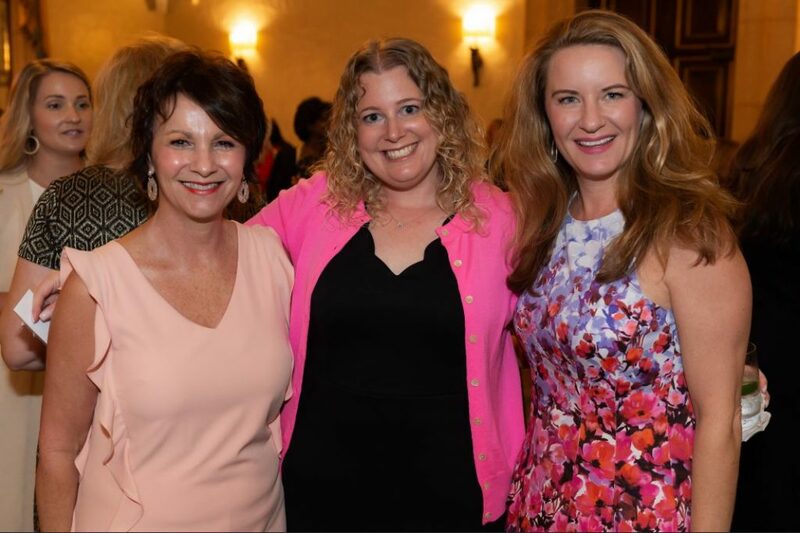 Nationally recognized as an innovative academic leader, Palm Beach State College is known for advancing student success through an unparalleled commitment to excellence, engagement, and dynamic partnerships. 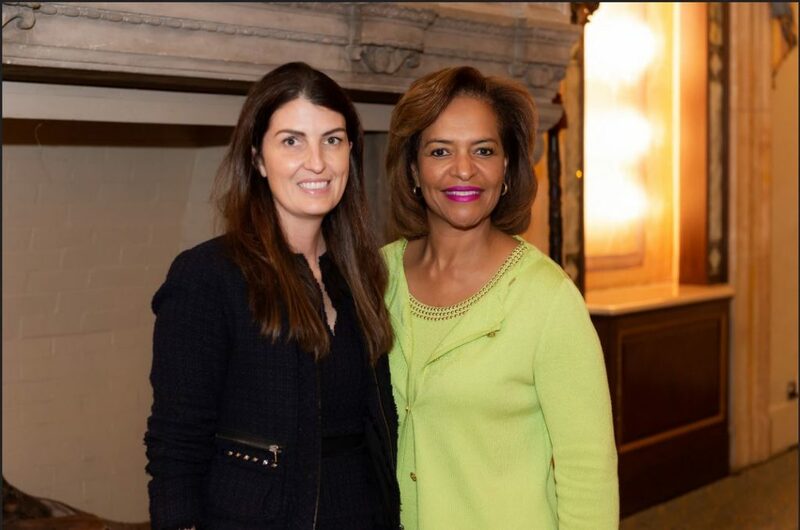 The school’s annual STEAM luncheon supports its STEAM initiative, which aims to answer the projected shortage of local, skilled professionals in STEAM fields (Science, Technology, Engineering, Arts and Math). The goal of the initiative is to prepare students for the high-paying, high-demand positions that are available in STEAM industries. 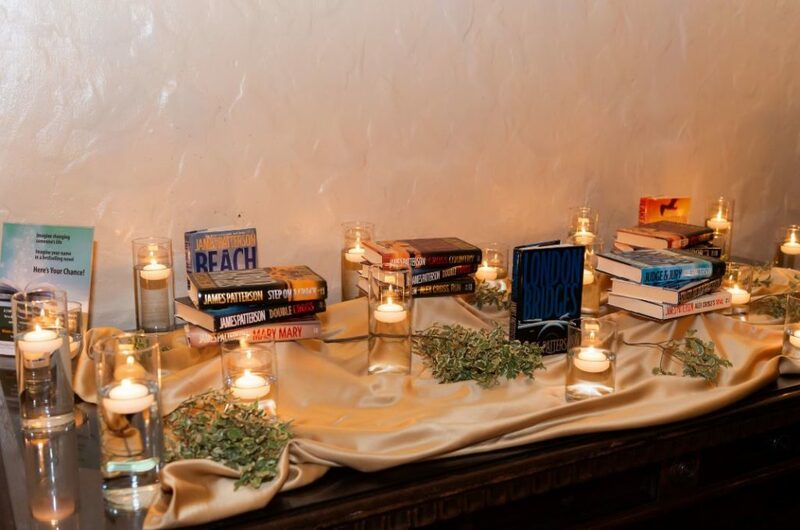 Since 2017, Ideabar has partnered with Palm Beach State College to provide learning experiences that transform lives and strengthen our community. Ideabar’s ongoing “Level Up” campaign has increased enrollment on all five of PBSC’s campuses at a time when college enrollment nationally has gone down.